There have been many who have wondered why Nintendo persists on keeping the 3DS around, in spite of Nintendo executives having explained their rationale for keeping the handheld on the market and actively supported even after the launch of the Switch multiple times now- as a cheaper device, with thousands of games, most of them available at cheaper prices than the Switch’s games are, it provides an easy and compelling cheap entry point into the Nintendo ecosystem for kids, who are among Nintendo’s traditional demographic, and for whom the Switch might be priced out of reach. And now, in an interview with Game Informer, Nintendo of America President Reggie Fils-Aime has reiterated that reasoning, stating that Nintendo views it as an essential part of the Nintendo ecosystem, and that younger 3DS owners are likelier to graduate to a Switch later. 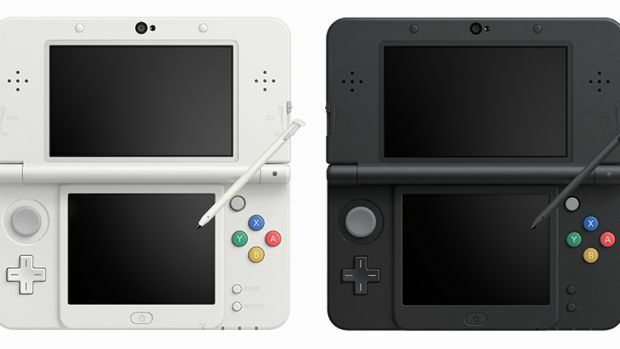 “In the month of December, we had 27 percent growth [for the 3DS] versus last year in the U.S.,” Fils-Aime said, citing the continued success the 3DS is seeing even this late in its life. “Here in the U.S., through May, it’s up 10 percent year on year. It continues to be a vibrant system. It does make sense- while software sales on the 3DS have utterly slumped in the last few months (it was never too vibrant an ecosystem for game sales to begin with, and the launch of the Switch seems to have taken what little wind was in its sails out entirely), the hardware continues to sell, and presumably, it’s not too expensive for Nintendo or retailers to keep it on shelves. Now, whether or not it will stick around after 2019 remains to be seen- perhaps that’s where that 3DS successor that Nintendo has been contemplating comes into play, right?